Are we doing what we set out to do? Is this model worth it? Developing evaluation models for shared spaces is currently a hot topic in our community. One of the factors we see that makes this process a challenge is that many centers haven’t taken the time to clarify their mission. When your lease is expiring and you’re in the process of drawing up plans for a new shared space, setting forth a mission for your space can seem like a luxury. Other centers spend too much time wordsmithing their mission statement into something lofty, inspirational, and all too often vague. CultureWorks Greater Philadelphia provides arts and heritage organizations and creative professionals affordable access to the support and strategy they need to flourish within a constantly changing environment. The Magnolia Place Community Initiative unites the County, City, and Community to strengthen individual, family and neighborhood protective factors by increasing social connectedness, community mobilization, and access to needed supports and services. If you’re struggling with your mission, try a different tactic. This madlib approach to a mission comes from our friends at the Centre for Social Innovation. It might be the spark you need to catalyze your evaluation efforts. 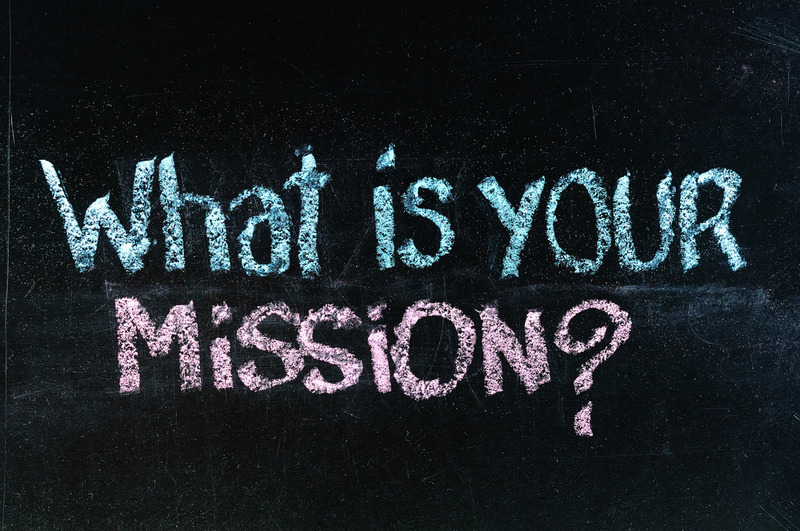 Still stuck on trying to get clarity on your mission? Our NCN consulting team can help. Members receive one hour of consulting free, or we can create a proposal an in-person visioning session with you, your board, and other key stakeholders. Contact Katie at katie@nonprofitcenters.org to learn more.